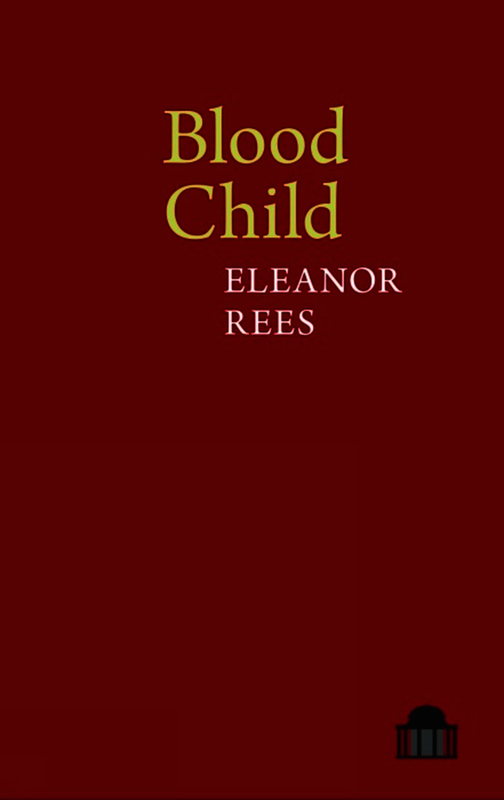 In her third full-length collection 'Blood Child', Eleanor Rees hones and extends her startling use of language and imagery to enact the many aspects of change – fleeting, elusive or moored in a negotiation of the material world as she roams through the landscapes of self and city. The idea of generation is explored in all its possibilities, the ‘child’ and the ‘girl’ are recurrent motifs, immanent and on the threshold of a magical or imaginative transformation. Landscapes are crossed, swum, burrowed under or flown above; skins and edges are sheared or lost, new coverings found and remade. Rees’s poems ask how new routes can be forged across shifting terrain and she offers the emergent space of the imagination as the only answer. Eleanor Rees is the author of 'Andraste’s Hair' (Salt, 2007), shortlisted for the Forward Prize for Best First Collection and the Glen Dimplex New Writers Awards, and 'Eliza and the Bear' (Salt, 2009). She often collaborates with other writers, musicians and artists, and works to commission. Eleanor has worked extensively as a local poet in the community. She lives in Liverpool.